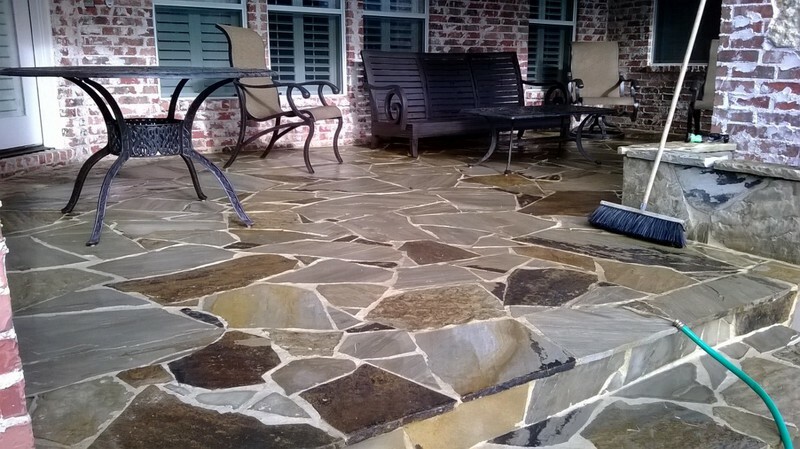 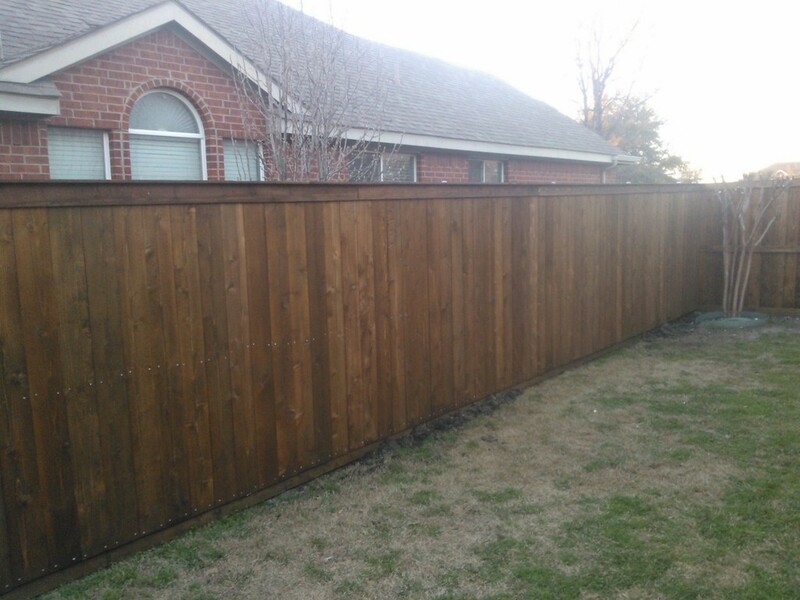 We are proud of the work we do! 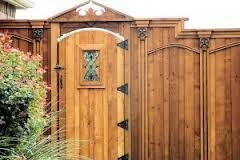 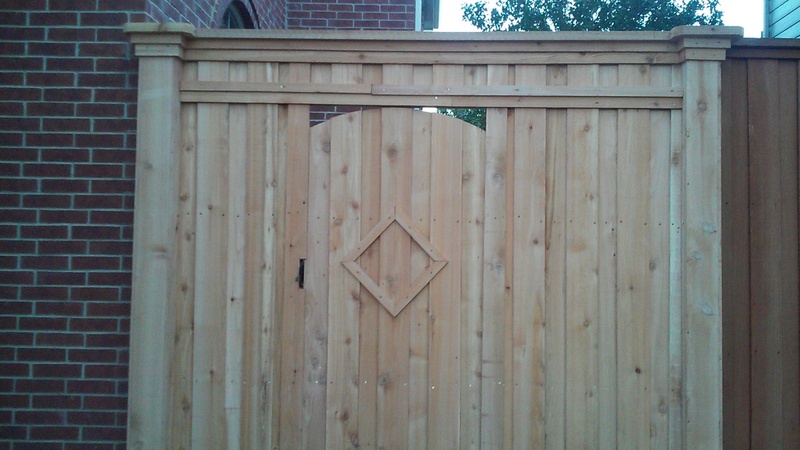 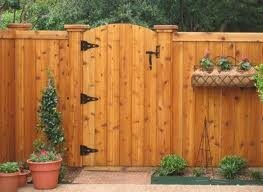 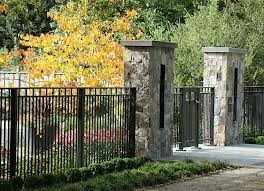 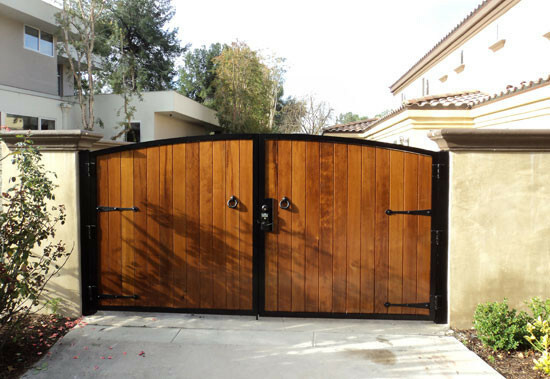 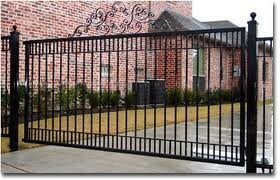 Please take a look at some of the fences and gates that MFOD has built. 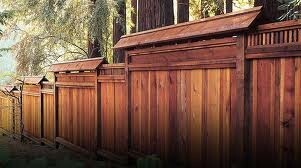 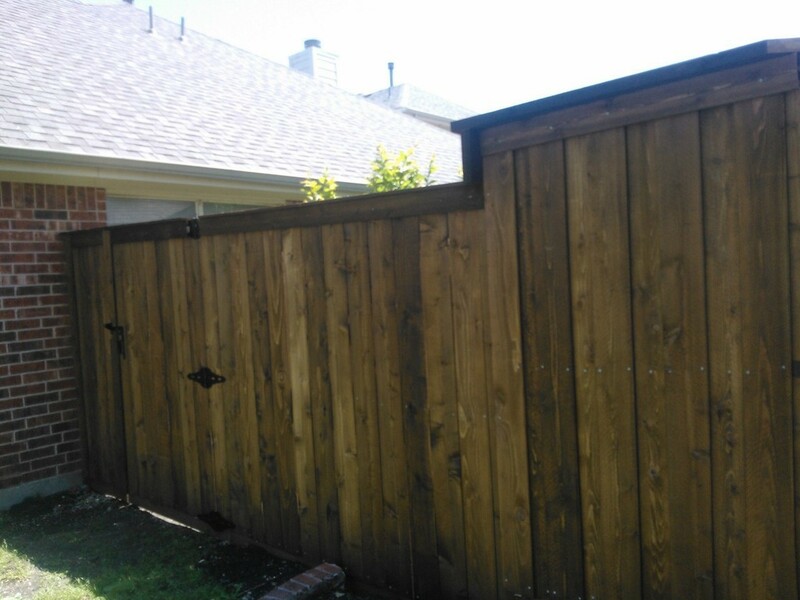 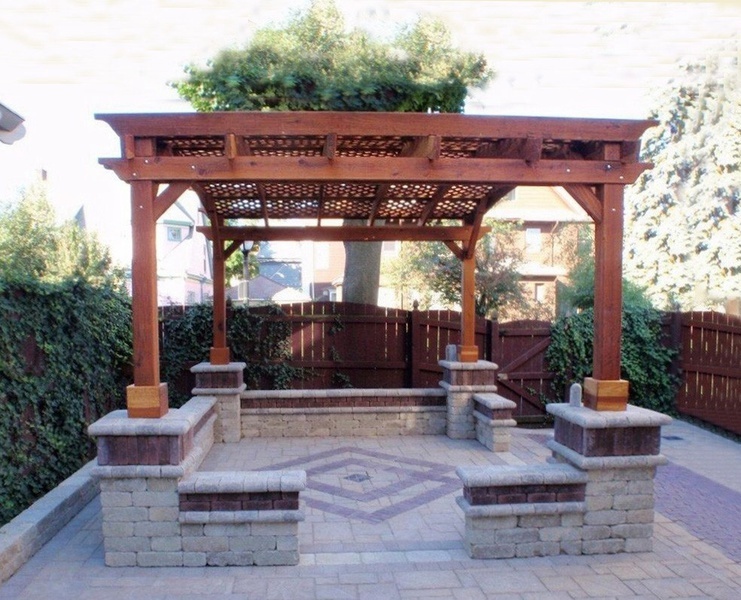 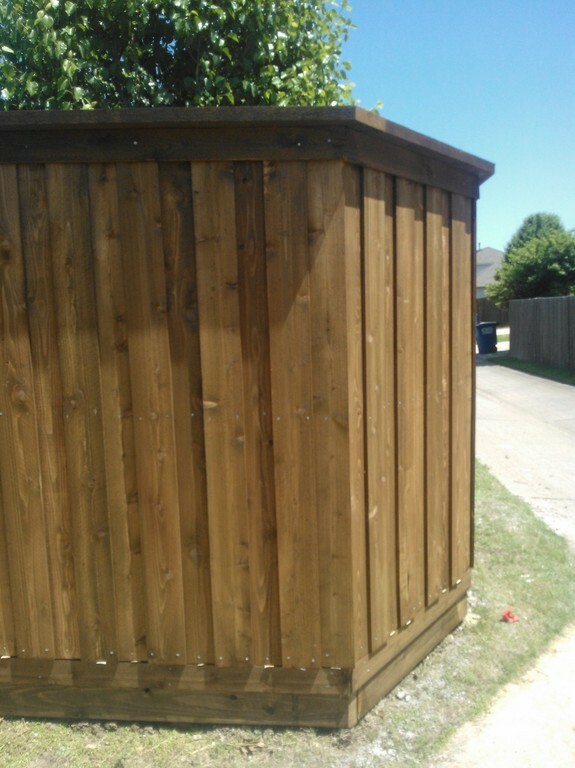 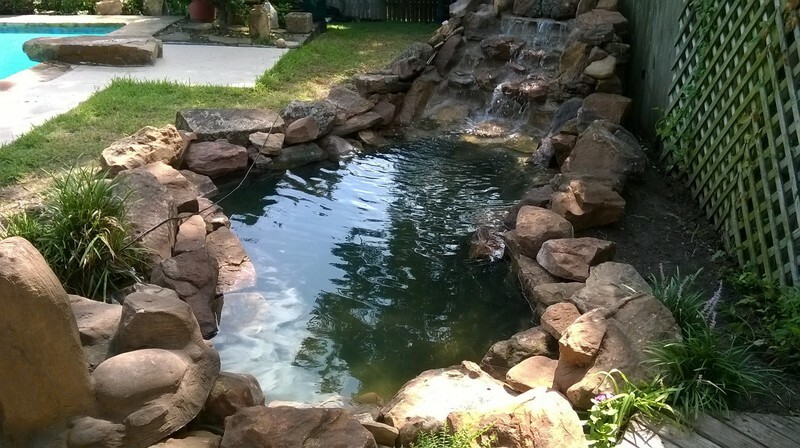 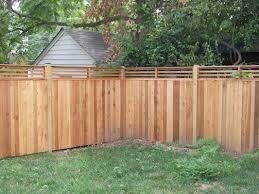 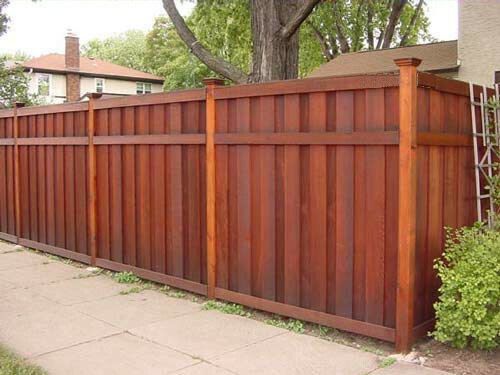 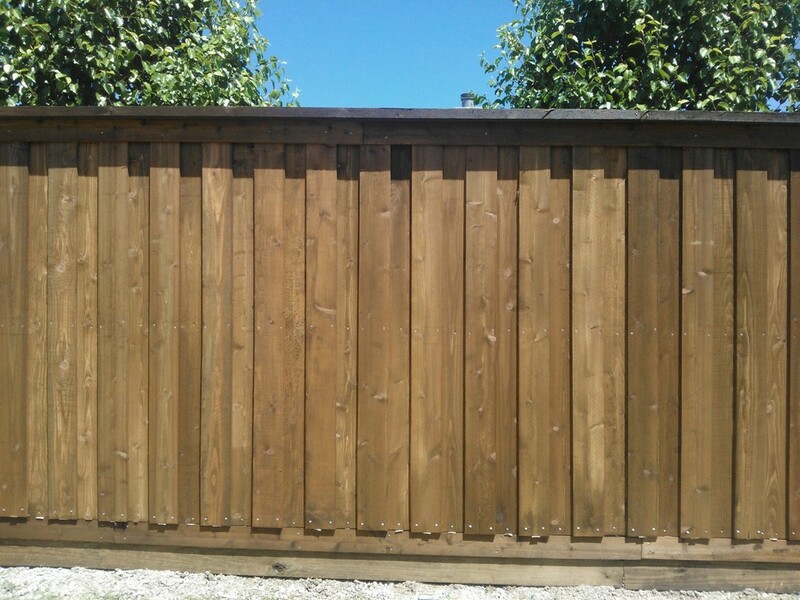 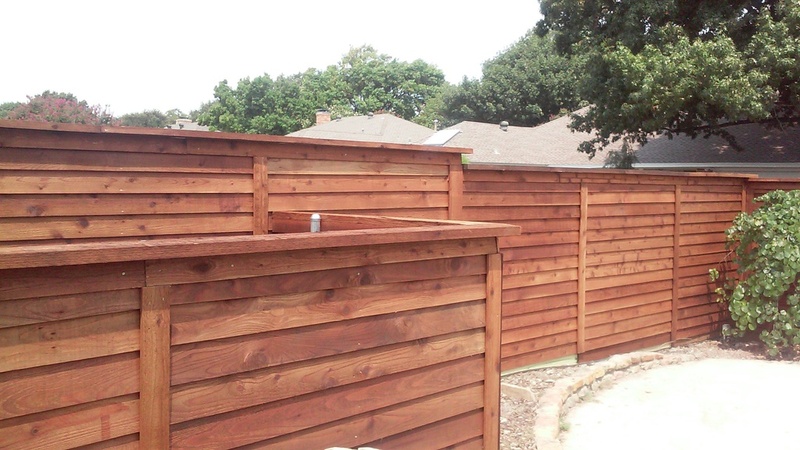 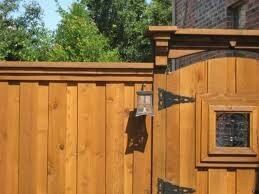 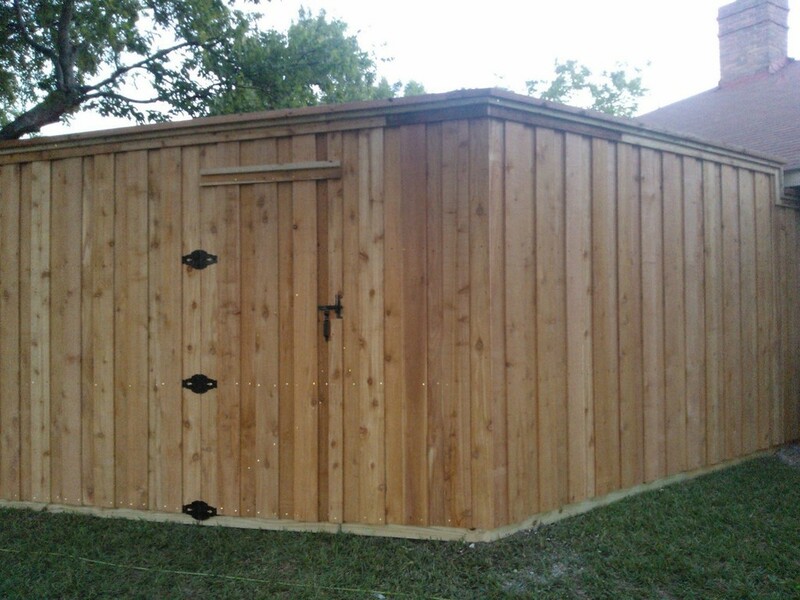 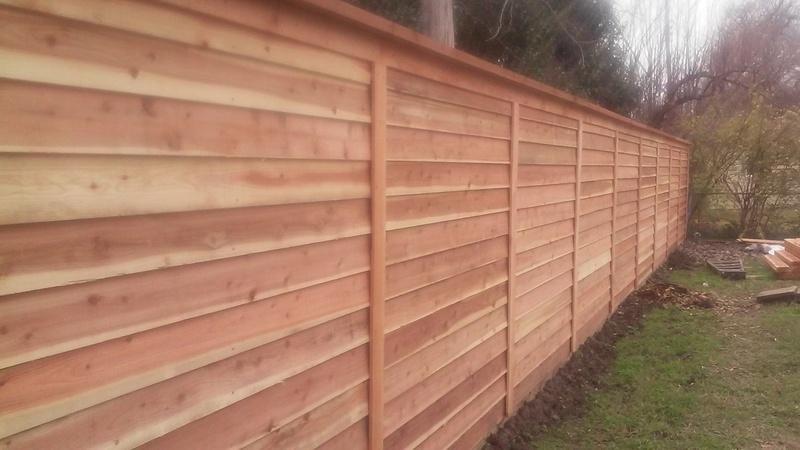 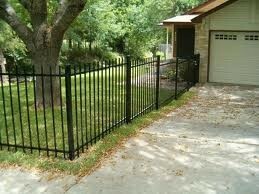 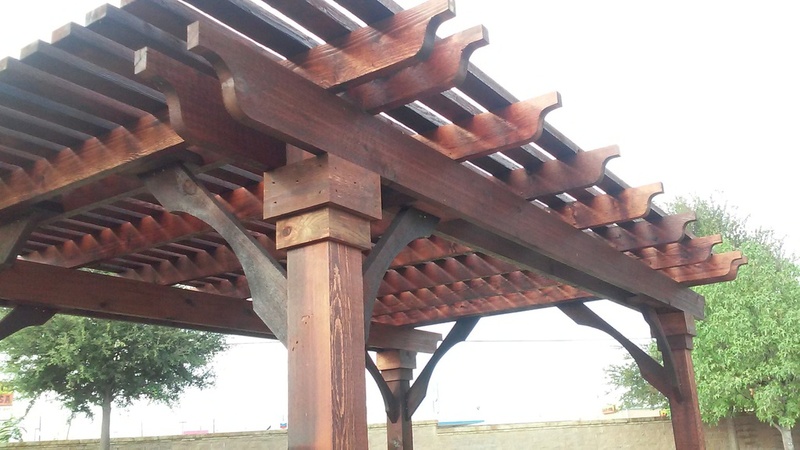 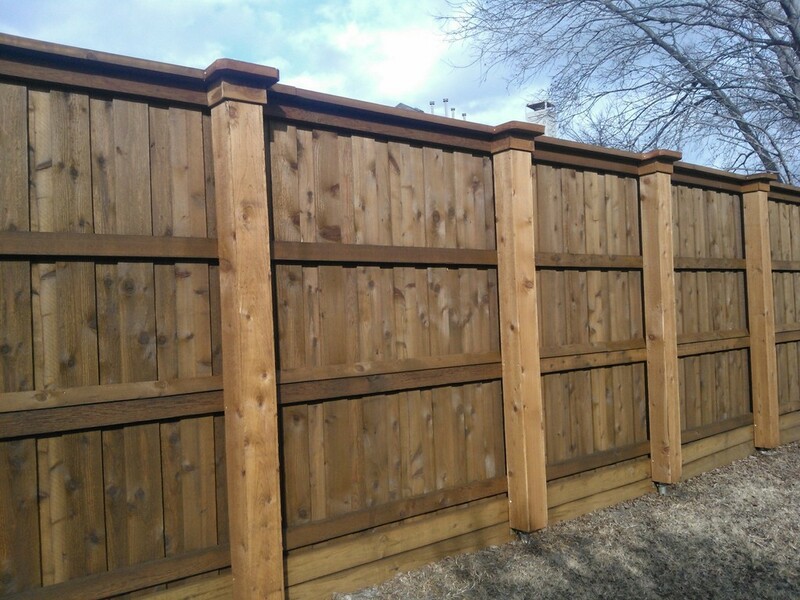 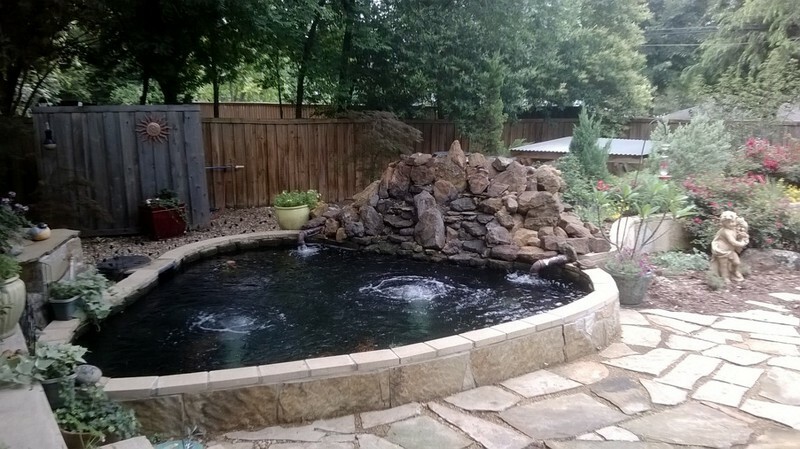 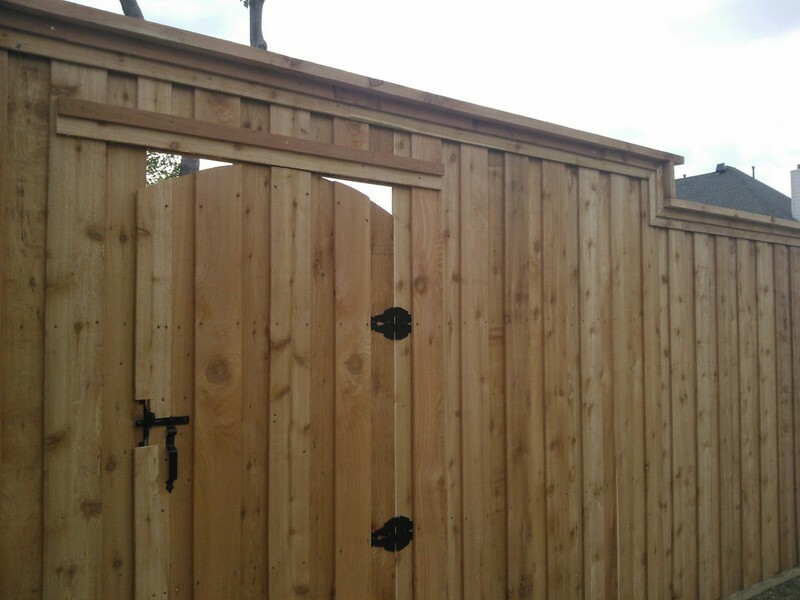 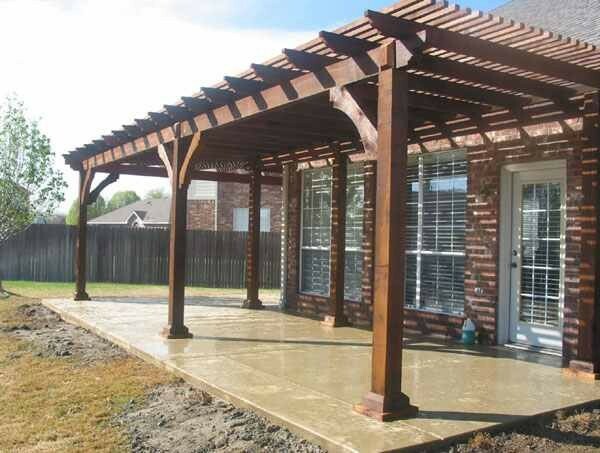 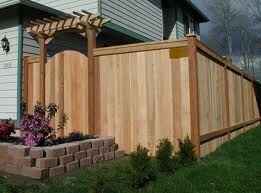 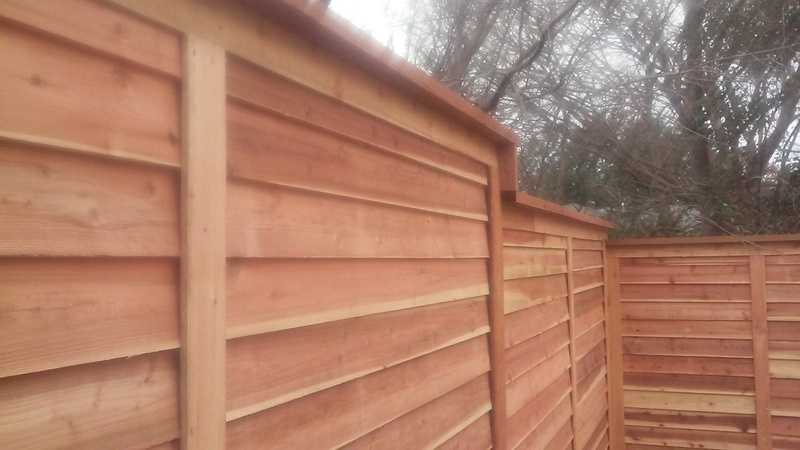 If you you have a specific fence in mind dont hesitate to let us know. 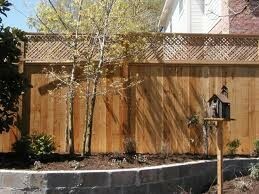 We are displaying just a small sample of quality work. 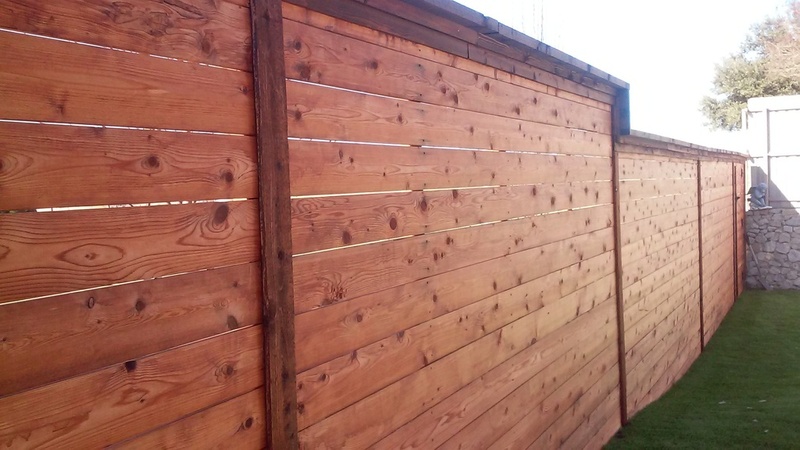 None of this pictures are stock pictures.